Most of the celebrities in Mumbai celebrate Ganesh Chaturthi. They bring Bappa home and invite all their family and friends to be part of the puja that is hosted in their house. But there are Bollywood celebrities who really host Bappa in a big way and actually a lot of people in Mumbai wait for the whole year to be part of their celebrations. Here are the celebrities who really host the puja with real splendor. 5. 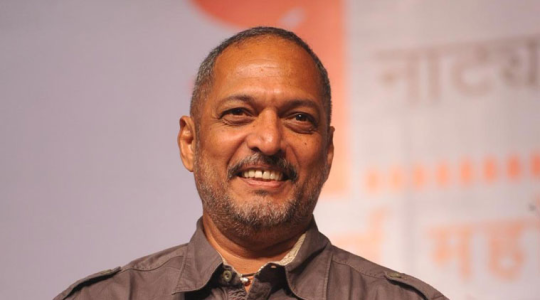 Nana Patekar : He hosts a special puja at his home near Pune. A lot of poor people are provided with food in the puja. 4. 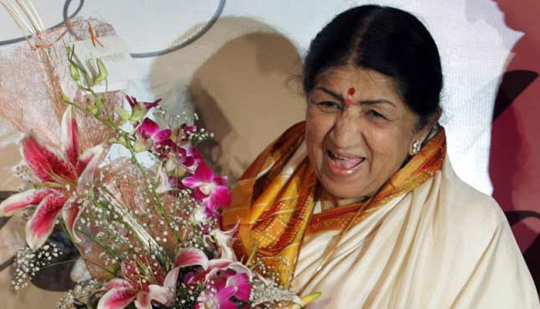 Lata Mangeshkar : She leads the evening Aarti herself and it’s one of the most awaited home pujas in Mumbai. 3. 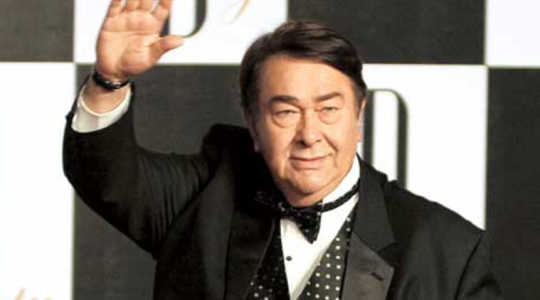 Randhir Kapoor : Ganpati is celebrated with a lot of devotion at the Kapoors and all the senior Kapoor brothers are seen on the street leading the immersion processions. 2. 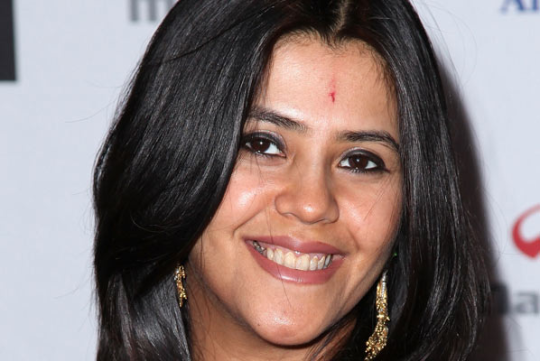 Ekta Kapoor : She hosts the puja with a lot of pomp and her father Jeetendra conducts the Aarti himself. 1. 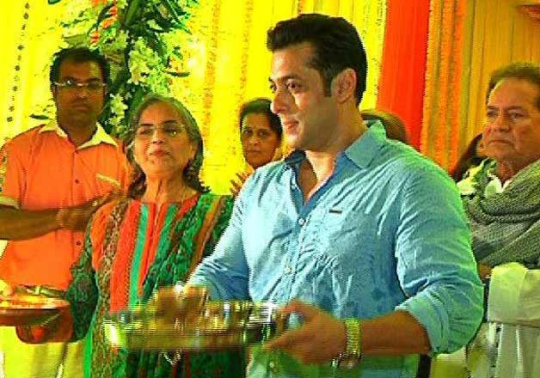 Salman Khan : It is the most awaited festival on the Khan-daan and the whole of Bollywood fall over each other to be a part of Salman Khan’s puja.